Don’t do it. Don’t roll over in the morning and pick up your phone. Shut off the alarm, sure. But then put it down and pick up a notepad and do your Morning Pages. The practice of filling three blank pages, by hand, in a stream-of-consciousness style, is the key to not only opening up your own creativity, it could be a relief from whatever ails you. 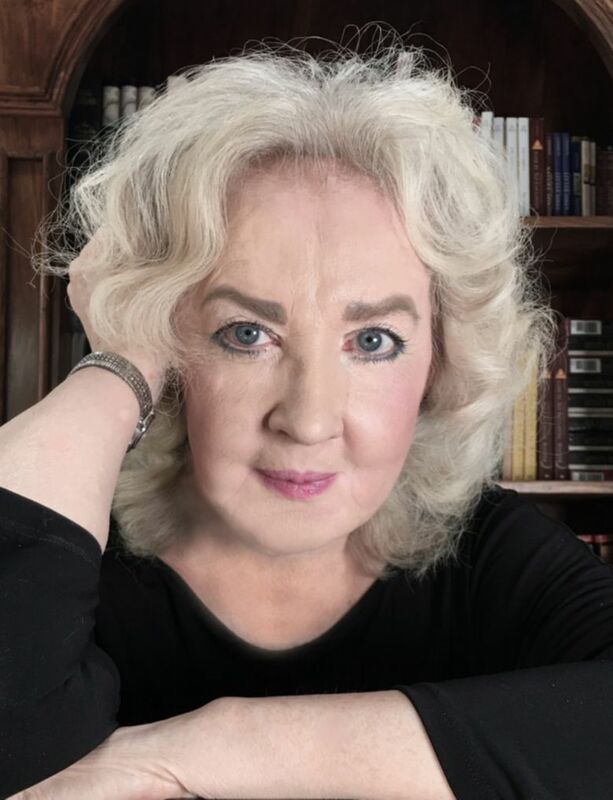 Julia Cameron first introduced the practice in her book, “The Artist’s Way.” And 25 years after its 1992 debut, with an anniversary edition of the book out, she is continuing to lead classes to help people nurture their art — and their souls. It’s Cameron’s own form of spirituality, practiced through paper and pen, rather than prayer. And she is finding a new following in these days of screens and swipes. The key to it all, in Cameron’s view, are The Morning Pages: the practice of rising in the morning and, before coffee or anything else, writing whatever comes to mind on three pieces of paper. No pausing to think. Just write. Cameron sees the practice as a way to “ventilate negativity” that becomes more of a relief than a task, and pointed to research that shows that writing by hand opens neuropathways in the brain. People become more positive over time. It’s also a way to offset the negativity that lurks on social media every time we scroll through our feeds. “I think that what has happened to us with social media is that it has sort of backfired and taken up a lot of time in our day,” Cameron said. Morning Pages allow us to be personally authentic and honest. She was a writer for The Washington Post and Rolling Stone when she met director Martin Scorsese during an interview. They were married for two years in the ’70s and have a daughter, Dominica Cameron-Scorsese, now 42 and an actress. Cameron has written for TV and film (one episode of “Miami Vice” and an independent feature called “God’s Will”), but more for the stage. She has recently completed two plays: “Love in the DMZ,” about a soldier in Vietnam and his wife, waiting for him in Kansas; and “The Animal in the Trees,” another love story, but with a tragic ending. But she has spun a large spool of work from “The Artist’s Way”: Her 32 books include updated editions and books on how to raise creative children, or remain creative later in life. So where does “The Artist’s Way” actually lead?